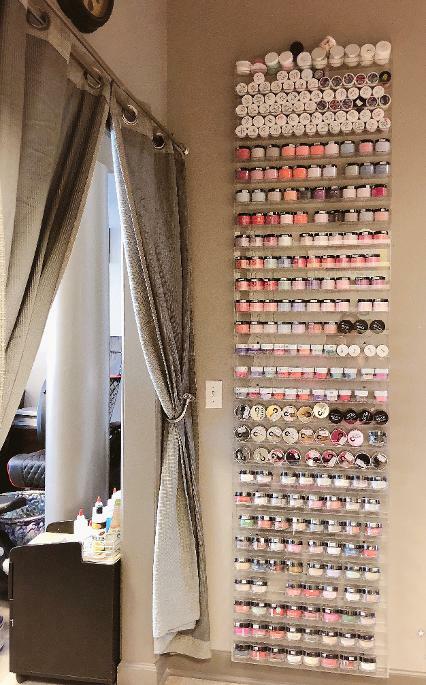 We have all the CND Shallac Colors that you could dream about! 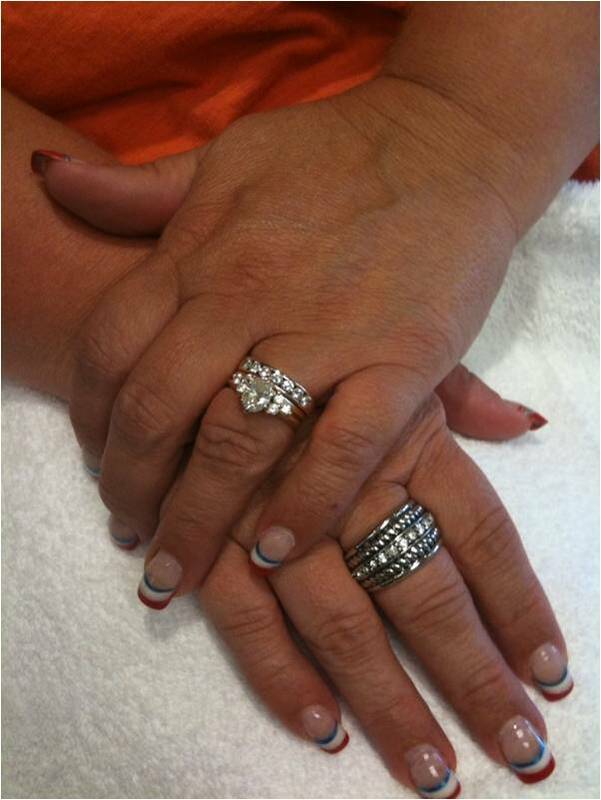 We have over 300 different colors from CND, Gelish, OPI, IBD and Cuccio! We also carry a large inventory of dipping colors that have matching Shellac and Regular Polish from OPI! 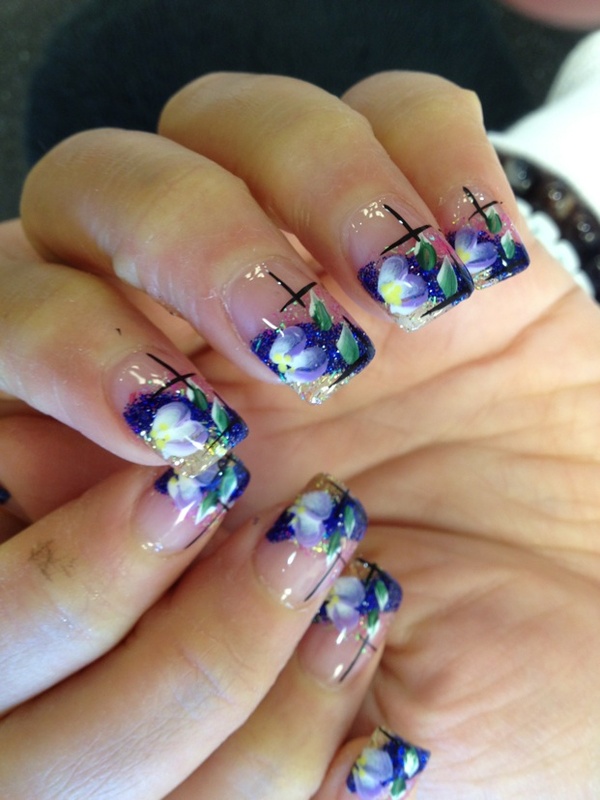 *Prices quoted above are for short to medium lengths, less than one and half inch from cuticle to free edge. Longer lengths will be extra charge. *Dipping Powder Nails ~ looks and feels natural, but strong and durable, no UV light needed, calcium and vitamin E fortified, lasts for two weeks or longer and great colors to choose from! 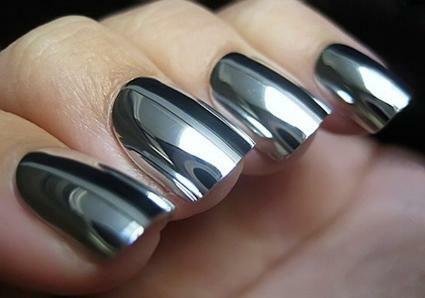 *Chrome Powder Nails ~ designed to give very metallic finishes on the nails! 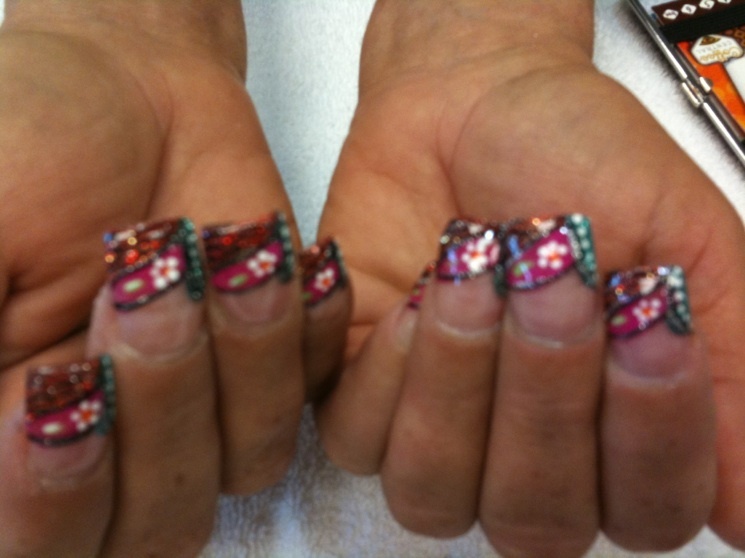 *Holographic Nail Polish ~ is different than other polishes or even glitter! Holographic means that when light hits it will change colors!